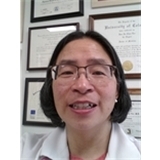 Essex OB/GYN, Dr. Jane Lee (Montclair) - Book Appointment Online! Great bedside manor, as always. Such a pleasant doctor .